Actor Lance Gross celebrated the debut of his photography exhibition titled Greyscale on August 16th. 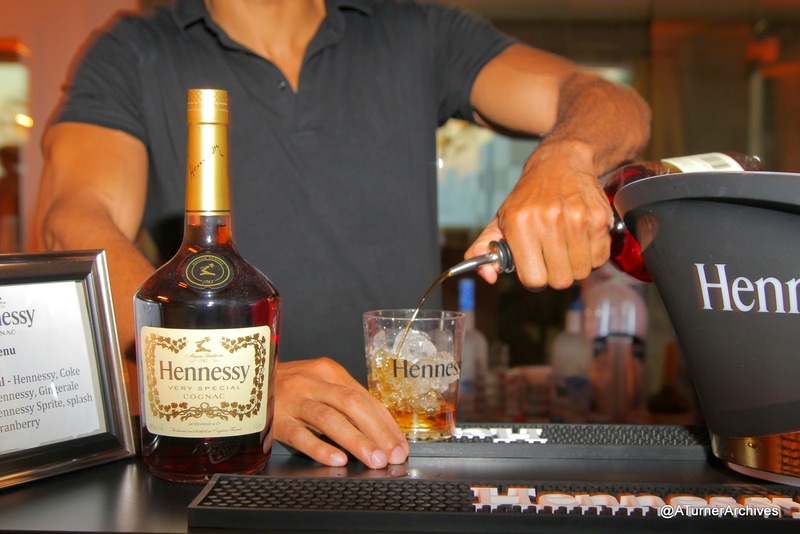 The event, sponsored by Hennessy V.S, was attended by rapper Nas, actress Tatyana Ali and actress/TV personality Alesha Renee who came out to show their support. Everyone enjoyed seeing Lance Gross' passion as a photographer come to life. Guests roamed the gallery and sipped on Hennessy V.S cocktails. The evening was a wonderful success and a great contribution to the arts. 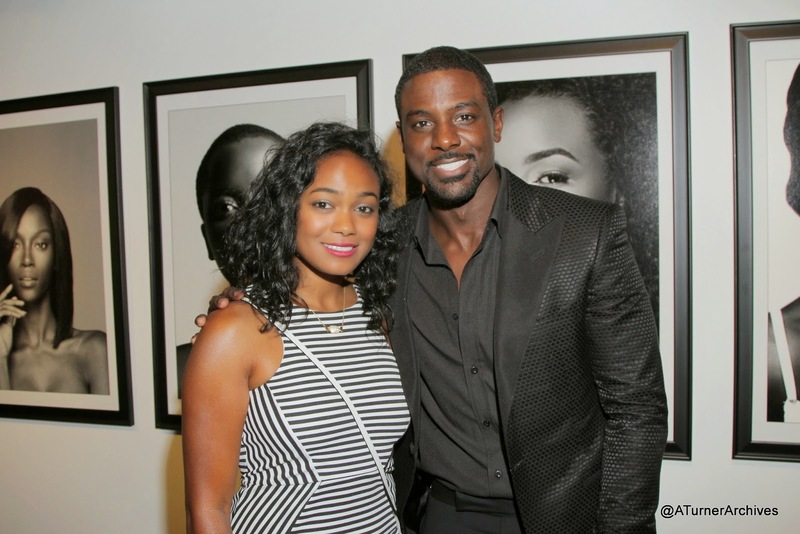 Actor Lance Gross Celebrates Debut Of Photography Exhibit With Tatyana Ali. 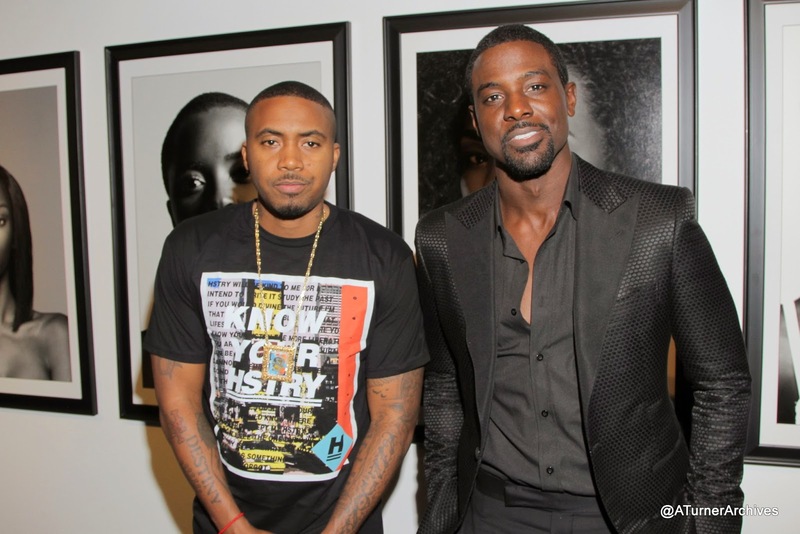 Actor Lance Gross Celebrates Debut Of Photography Exhibit With Nas. 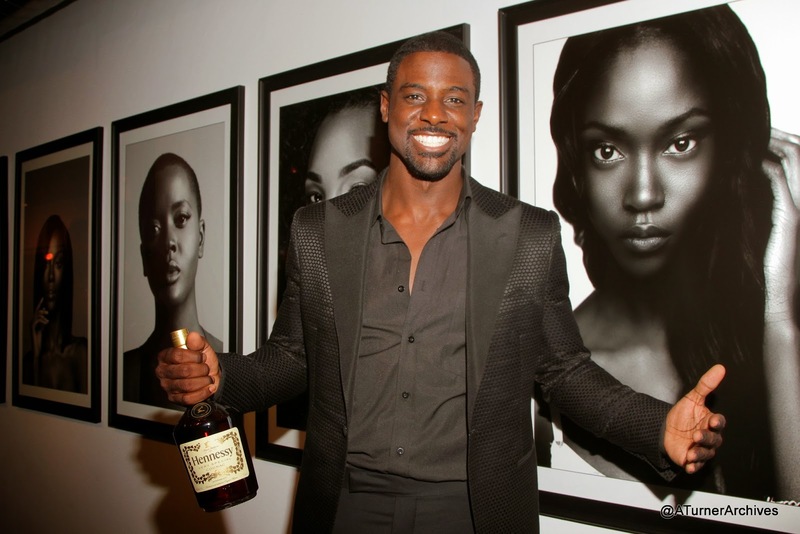 Actor Lance Gross Celebrates Debut Of Photography Exhibit Hennessy Sponsored. 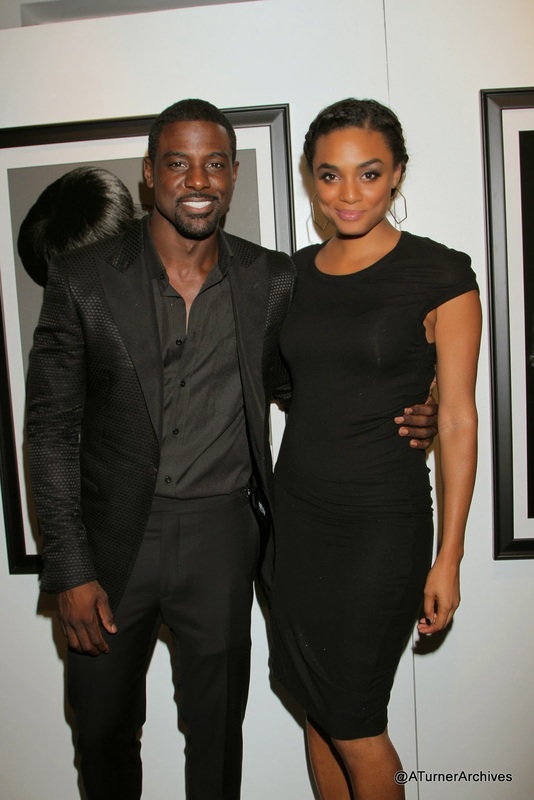 Actor Lance Gross Celebrates Debut Of Photography Exhibit With Alesha Renee.